The Chattanooga Chamber and Chattanooga State Community College are working together with business, industry, and other educational partners to grow apprenticeship programs in our community. These are unique, flexible instruction programs combining job related courses with structured on-the-job learning experiences. 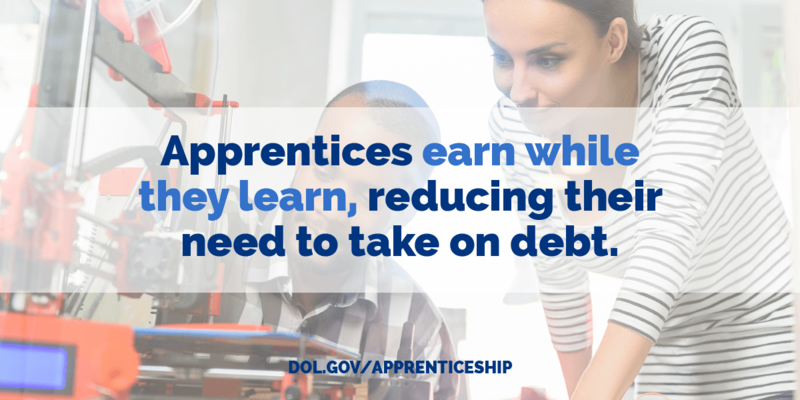 Apprenticeships are a powerful "earn while you learn" solution to local economic and workforce development demands. ChattState can create apprenticeship programs for almost any program we currently offer! If you'd like to suggest an apprenticeship program, please fill out the forms below. An apprenticeship is a job that comes with substantial training and the development of transferable skills beneficial to both the employer and the employee. These programs offer businesses the opportunity to strengthen and build their workforce providing a tailored high-quality talent pipeline, and they provide workers with advanced skill sets that meet the specific needs of employers. If you are an employer interested in learning how college-sponsored apprenticeships may benefit your workforce needs, please sign up here. 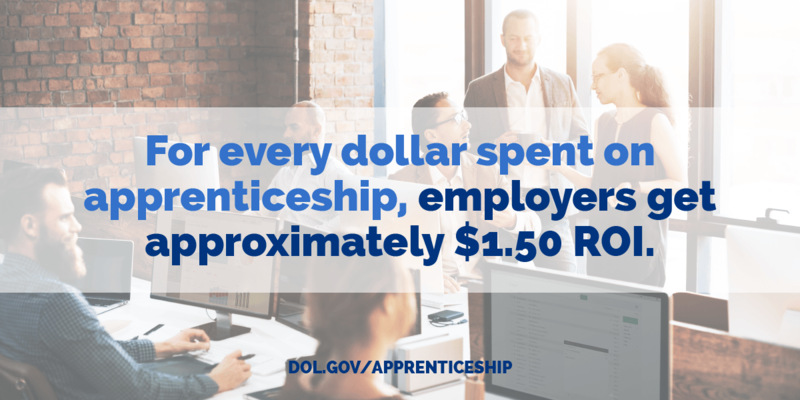 Apprenticeship programs are for ambitious people of all ages who want to earn a salary while they learn; gaining real skills and knowledge. If you are interested in becoming a student in our college-sponsored apprenticeships program, please sign up here for our January info session.